Surprising Fall Superfood (no its not apples!) - Real Food. Real Fitness. Fall is here and if you are like me you have eaten your fair share of apples! But surprisingly their is another superfood that reaches it’s peak in fall. The marvelous mushroom is at its prime during the fall months. Make sure YOU are eating these powerhouses of nutrition and medicine especially this time of year! High in fiber, good-quality protein, vitamins, and micronutrients phosphorous and potassium. Loaded with important minerals such as potassium and some delivering usably amounts of copper, zinc, and selenium. Shiitake and other types like Reishi have cholesterol-normalizing effects. Contain sterols that have been shown to benefit cardiovascular health. Used by the Chinese and Japanese for healing and medicinal uses. 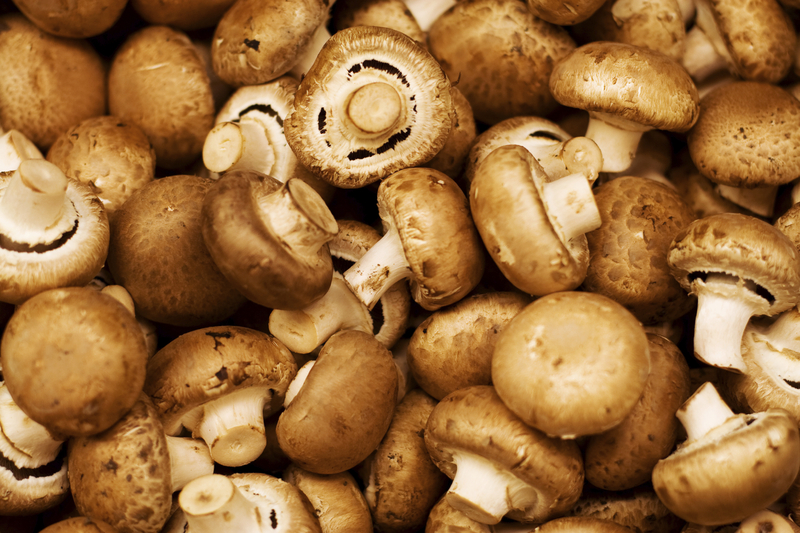 Note: Cooking mushrooms helps to release their nutrients. Once heated their nutrients are more bio-available for digestion. Use portobello mushrooms as a “bun” for your burger! Saute diced mushrooms, onions, and garlic in ghee (clarified butter) as a side vegetable with your next meal. Be well and happy Fall!